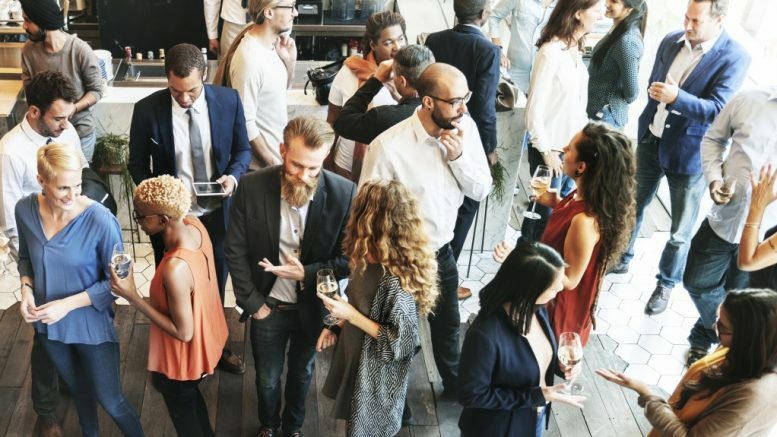 The Cupertino Chamber of Commerce is hosting its August Networking Mixer at Juniper Cupertino, 10050 S. De Anza Blvd on Wednesday, Aug. 8 from 5:30 p.m. to 7 p.m. The Chamber of Commerce encourages participants to bring a business card and/or product brochures to the mixer. Those interested in the event’s raffle must register before Aug. 8 at noon to qualify for the chance to win tickets to the Cupertino Food and Wine Stroll, tickets to Flint Center and other prizes from local Cupertino businesses. This mixer is an opportunity for the community to get to know Chamber members and other members of the community. Drinks and refreshments will be provided. Be the first to comment on "Chamber of Commerce hosting August Networking Mixer"